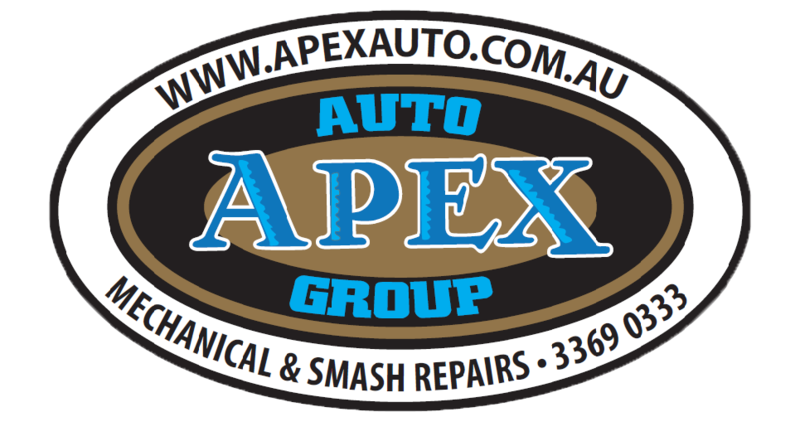 Apex Auto Group specialise in high quality customer service, we are a one stop shop for all your mechanical and auto repair needs. Our helpful staff are on-hand to book your car in for a service or discuss your car in more detail. You can leave your car off in the morning (we open at 7.00am) and collect it again in the evening. We are conveniently located to Milton and Auchenflower train stations, a bus station, the Brisbane river as well as being walking distance from Brisbane city.